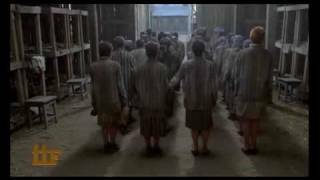 Music= Superhuman - Where it Ends from dawn of the planet of the Apes. 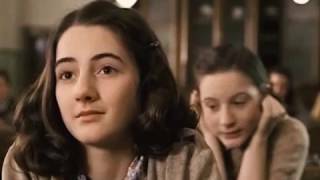 Scenes from = Anne Frank the Whole Story. 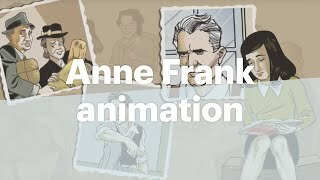 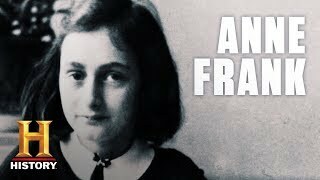 This moving film recount the life of Anne Frank, a Jewish girl forced into hiding with her family during the Nazi occupation of the Netherlands in World War II. 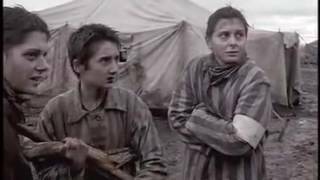 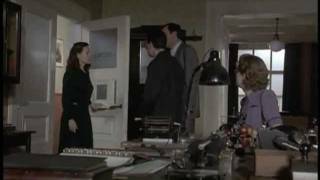 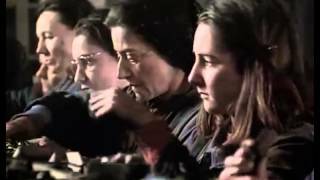 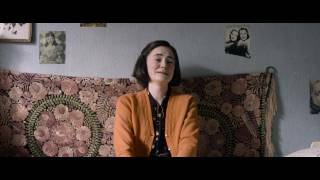 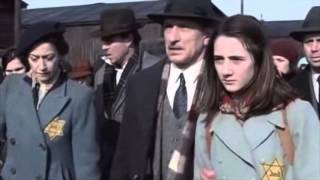 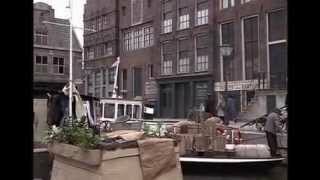 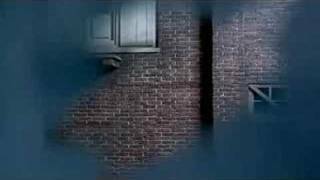 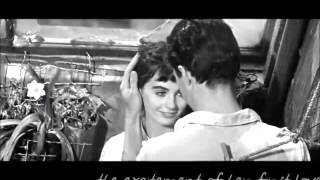 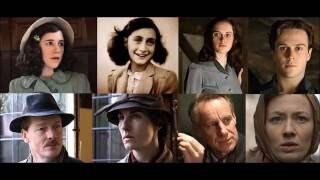 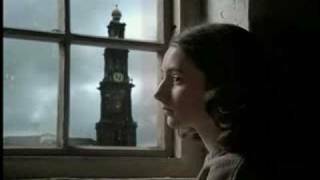 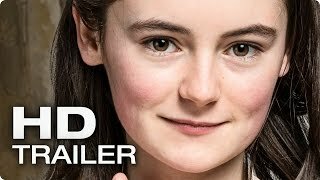 Emlékszem Anna Frank ( Memories of Anne Frank ) movie trailer 2009- 2010.